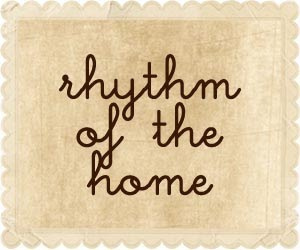 The Autumn issue of Rhythm of the Home came out today. 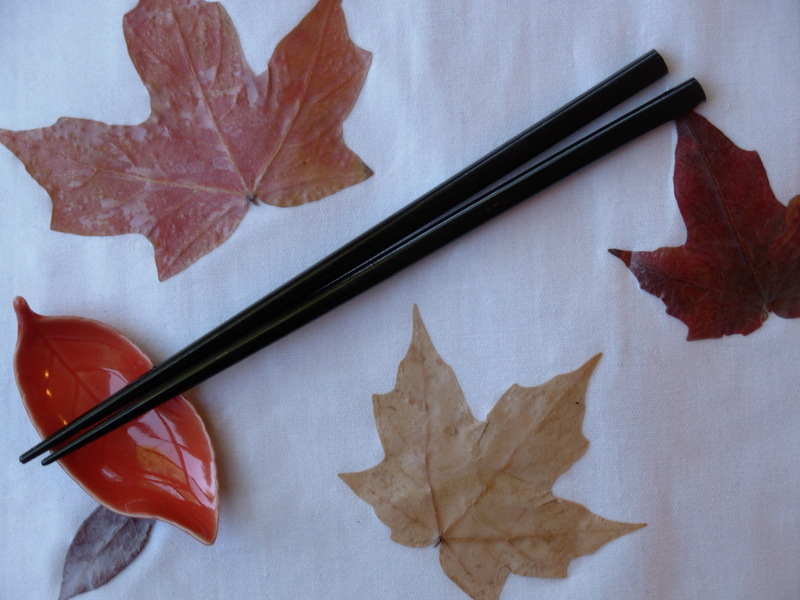 I’m thrilled to have an article in it: How to Make an Autumn Leaf Placemat. This beautiful online magazine has been one of my favorites since its inception. Each season brings lovely and inspiring ideas from a terrific array of bloggers and crafters who write about fun family craft projects, family connection and balance, nature, inspiration, and love. The Autumn issue marks the full round of the seasons for Rhythm of the Home, and the spirit of Autumn comes through in so many of the pieces. Congratulations on the 1-year anniversary! Every story in the current issue features something lovely. To name but a few, there’s an interview with Salley Mavor, the creator of Felt Wee Folk. There are stories about creating community with the NoCo Nature Tribe and Mothers Circles, and honoring family rhythms with a Blessing Hour. Pieces explore Simple Living, Finding Balance, Loving with Intention, Mama Journaling, and Making a House a Home. I learned about Moroccan Babywearing and Life in a Viking Village, the tradition of Mother Roasting for post-partum women, and a creature called the Halloween Sugar Sprite. 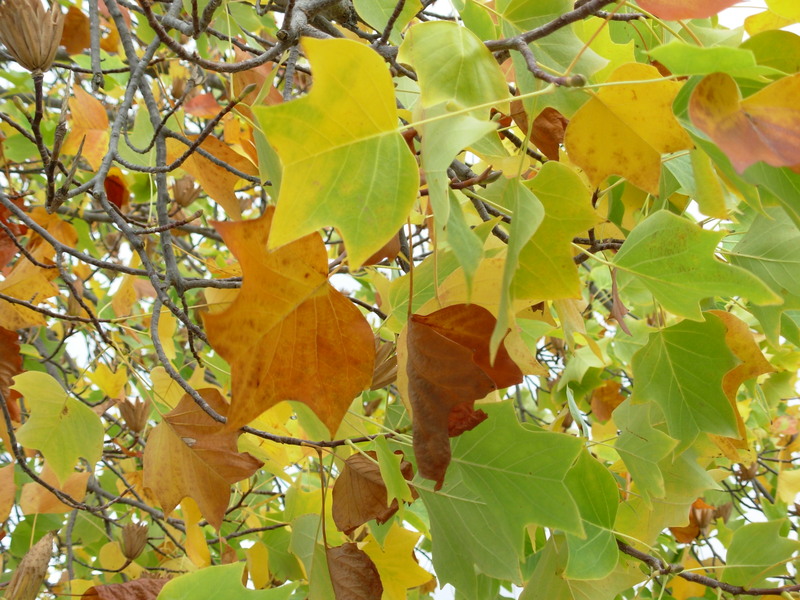 I continued to enjoy Kristie Burns‘ nice writing about the Four Temperaments, this time focusing on their relation to Fall. There are tons of lovely and inspiring craft projects. I want to make them all! They include a Harvest Basket, a Story Table, a Playscape, yummy Pumpkin Bread and Autumn Spice Scones, Flower Pounding, Autumn Fleece Washing, a Thankfulness Journal, a Family Library Bag, and many more fiber, cooking, and other projects. Can you tell I’m crazy about this magazine? 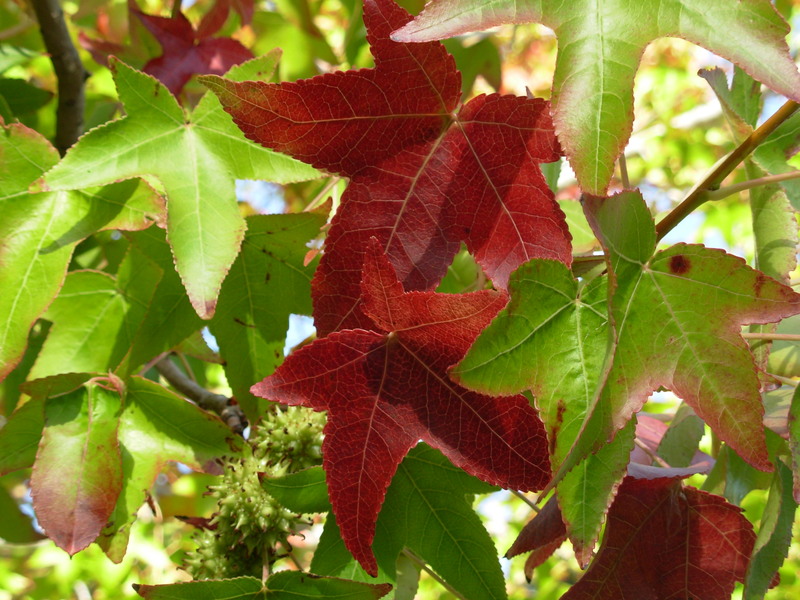 Come on over and get inspired for Fall.